He's cool, he's rude, he's got attitude. 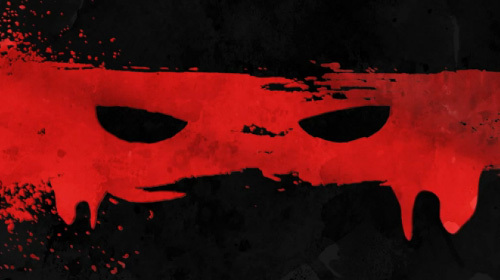 Teenage Mutant Ninja Turtles: Out of the Shadows is looking to be totally tubular. The release of their second character trailer has Raphael kicking the shell out of some unlucky Foot Soldiers. The 4 player co-op brawler is resembling more of the TMNT games we were used to back in the 16 bit era, instead of the dark path the franchise has taken in the recent years. Even the character design of the new turtles is palatable, and definitely has a comic book feel to it. The animation flows well and the moves that Raph is pulling out in the video look to be pretty devastating. It's safe to assume we will see the remaining two turtles before too long, as Activision has the release date set for sometime this summer. Page created in 0.7508 seconds.